An exhibition exploring Vincent van Gogh’s links to the UK will open next year at Tate Britain in London (27 March-11 August 2019), focusing on his enthusiasm for British artists and writers including John Constable, John Everett Millais, William Shakespeare and Charles Dickens. Martin Bailey, author of Studio of the South: Van Gogh in Provence and a senior correspondent at The Art Newspaper, is co-organising the show along with Carol Jacobi, the curator of British art 1850-1915 at Tate Britain, and Chris Stephens, the director of the Holburne Museum in Bath. 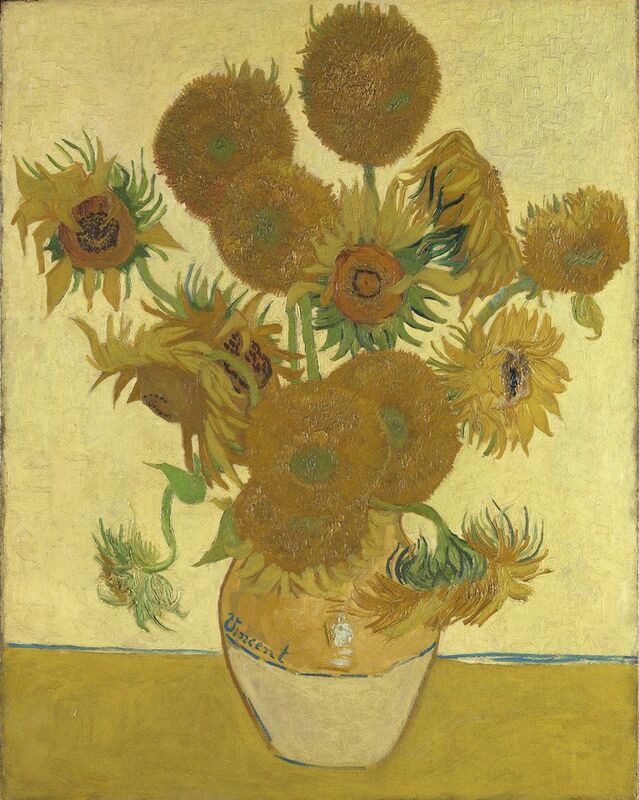 More than 40 works by Van Gogh will be included; key loans include Starry Night on the Rhône, and Sunflowers. Prisoners Exercising (1890), made after a print of Newgate Prison by Gustave Doré, will be lent by the Pushkin State Museum of Fine Arts, Moscow. Van Gogh was 20 when he moved into Hackford Road in Brixton, south London, in 1873. The Dutch artist stayed in the capital until 1876, working at an art dealership in Covent Garden's Southampton Street. “The exhibition will reveal Van Gogh’s enthusiasm for British culture during his stay and his subsequent artistic career,” a Tate statement says. Charles Dickens was, for instance, a major influence on the Dutch artist; L'Arlésienne, which is housed at the Museu de Arte de São Paolo, depicts a copy of Dickens’ A Christmas Carol. 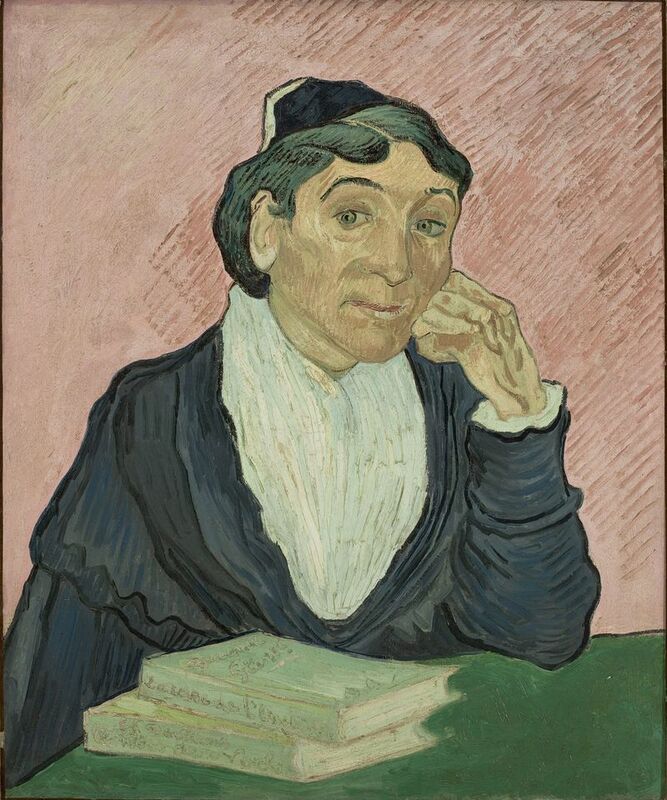 Van Gogh also drew inspiration from the novelist George Eliot. Van Gogh’s passion for British graphic artists is also presented, focusing on his 2,000-strong collection of engravings sourced from English magazines such as The Illustrated London News. This interest in prints of works of art published in magazines and newspapers was sparked in the early 1880s when the artist started exploring what he called “black and white” art. “My whole life is aimed at making the things from everyday life that Dickens describes and these artists draw,” Van Gogh wrote. “This is an exciting opportunity for us to reveal the impact Britain had on Van Gogh as well as the enormous influence he had on British artists. He saw great things in the salerooms here, he visited the National Gallery and went to see the Summer Exhibition at the Royal Academy. Tate’s last Van Gogh exhibition was in 1947 and introduced his work to a whole generation of artists working in Britain,” says Alex Farquharson, the director of Tate Britain. Van Gogh’s impact on British artists such as David Bomberg, Walter Sickert and Francis Bacon will also be examined. A group of portraits by Bacon including Study of Portrait for Van Gogh IV (1957), will go on show; the works are based on a self-portrait by Van Gogh which was lost during the Second World War.